Positive change. As women business owners, we all could use more of that. Sometimes it's tough to find that space, that sisterhood where everyone has walked the path of entrepreneurship with all its trials, tribulations, and successes. 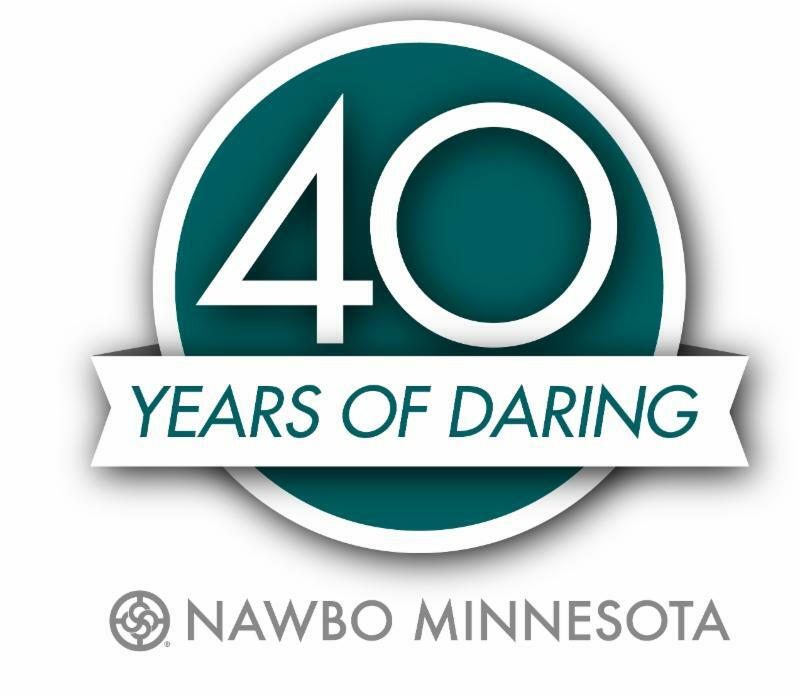 NAWBO Minnesota is driving positive change with 2017: The Year of Daring. Be part of this excitement and engaging programming, created especially for you - the woman business owner. We'll be sharing member stories over the next few weeks. Stories about their business journey and NAWBO experiences. Our Spring Membership Drive is open. Save $25 when you join now. And be in a drawing for a FREE NAWBO National Conference Registration ($375 value). More importantly, join the premier organization for women business owners with both a national presence and local chapter focus. Join the sisterhood and have the support system you've always wanted. Ready to go? Join here. Have questions? Email Mary, Director of Membership.